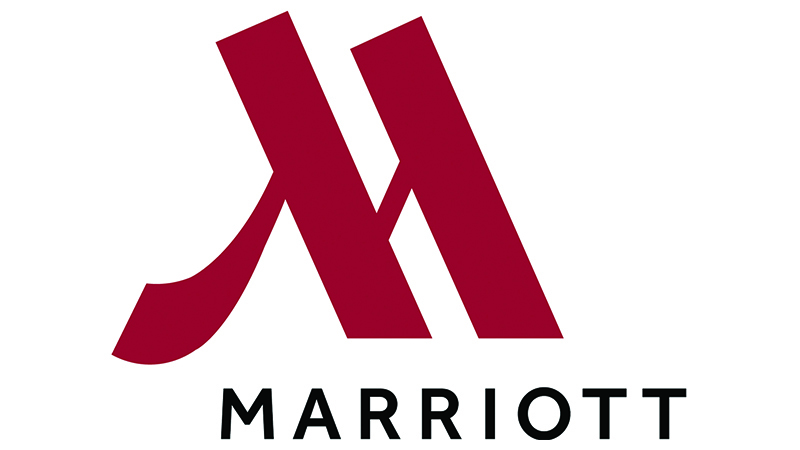 Marriott International is the world's largest hotel company based in Bethesda, Maryland, USA, with more than 6,000 properties in 122 countries and reported revenues of nearly $14 billion in fiscal year 2015. Its heritage can be traced to a root beer stand opened in Washington, D.C., in 1927 by J. Willard and Alice S. Marriott. The company operates and franchises hotels and licenses vacation ownership resorts under 30 brands. Marriott International has more than 500,000 people working worldwide at managed or franchised properties, as well as at corporate offices. The company has been consistently recognized as a top employer and for its superior business ethics. Marriott International is an equal opportunity employer committed to hiring a diverse workforce and sustaining an inclusive culture. Marriott International does not discriminate on the basis of disability, veteran status or any other basis protected under federal, state or local laws. Careers Websites*: http://marriott.com/careers / http://ritzcarlton.com/careers *Marriott hires for managed locations only. If you're interested in working at a franchise location, please contact the owner or ownership company for more information on career opportunities.